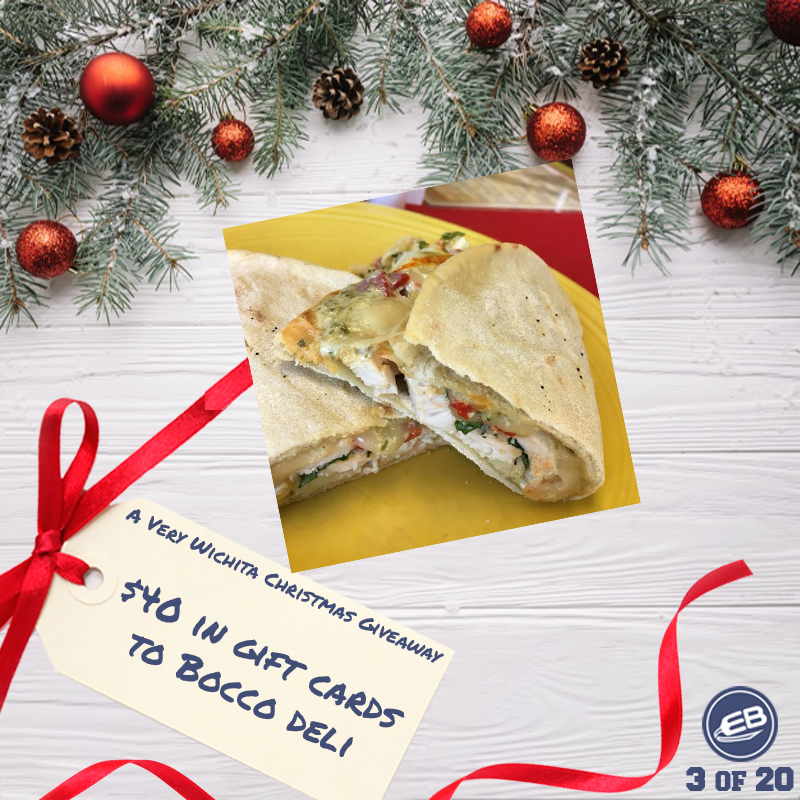 A Very Wichita Christmas Giveaway: $40 in Gift Cards to Bocco Deli – Wichita By E.B. Welcome to day three of Wichita By E.B.’s A Very Wichita Christmas Giveaway! For three weeks in the month of December, we will be giving away all sorts of fun goodies from gift cards to free dinners to escape rooms. The third giveaway comes from Bocco Deli, one of my favorite delis in town that specializes in sandwiches, soups and salads! 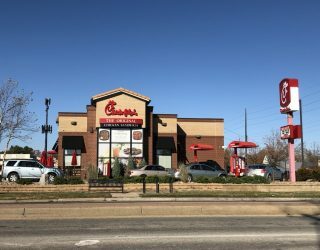 Located at 3010 E Central Avenue, you can find them near the northwest corner of Central & Hillside. We have partnered with them to give away a $40 in gift cards that the winner can pick up directly from the restaurant. Head on over to Bocco Deli on Facebook and give them a like. Then there will be a dedicated Wichita By E.B. Facebook post for giveaway pinned at the top of our page available sometime Tuesday morning. Be sure to share the post, like it and comment by tagging the friend you’d take with you. A random winner will be selected and announced on Wednesday.